Hello! Well friends, I hope you've been having a great week. 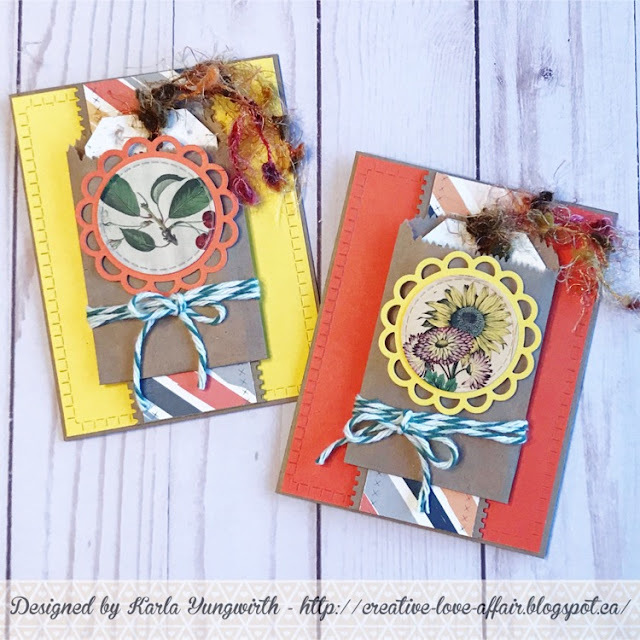 Today, I'm over on the Scrap Shotz Blog sharing more fun creations using the Scrap Shotz November Kit Club featuring the Jen Hadfield Along The Way Collection. I'm excited to get some more of Erica's baby pics done, since she'll be 7 this month! Next, I created a gift card set for one of my daughter's teachers for Christmas! Here you can see both the front and inside. Thanks so much for stopping by! Be sure to head over to the Scrap Shotz Blog to see closeups and get all the details on both of these projects, and have a fun and crafty week and weekend ahead! SSS Monday Challenge - "B is for..." Baby! Southern Ridge Trading Company - A Frosty & Fun Layout! Hello! I hope you all had a fantastic weekend! We got our tree decorated and put up lots of fun Christmasy decor in the house and spent Sunday making Christmas Cards with some friends - so we are definitely in the spirit! Today, I'm over on the Southern Ridge Trading Company blog with a lovely winter layout using a photo of the girls and their sleds on one of our first snow days in Alberta, which was quite early - in October. While the adults were all grumbling a bit, the kids thought it was fantastic and spent their time after school sledding down the nearby hills! I used some beautiful chipboard and wood veneer embellishments from the SRTC Shop to add to the snowy, sledding theme and had so much fun creating! Thanks so much for stopping by! Be sure to head over to the Southern Ridge Trading Company blog to get all the details and a supply list. I hope you have a wonderful week ahead! SSS Monday Challenge - B is for.... Brrr! Hello! Well, I cannot believe December is here!!! OMG - well, instead of stressing I'm going to focus on the wonderful, amazingness that this month is and just try to relax and enjoy. 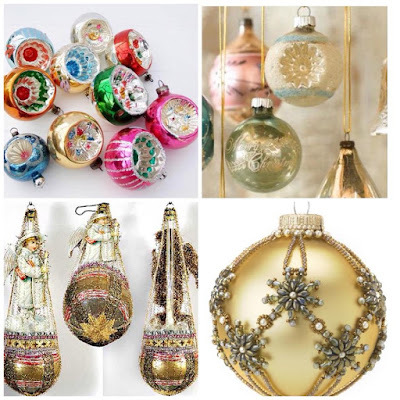 We are planning to get our tree up today and put up some decorations, which will be so much fun! 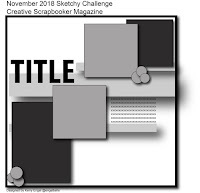 Be sure to follow me on Instagram to keep up with my December Daily posts - and lets see how far I make it this year 😉 First though, today I'm sharing a couple layouts on the Scrap Shotz Blog that I've put together with the Scrap Shotz November Kit Club featuring the Jen Hadfield Along The Way Collection. I pulled out my maternity photos and love the way the soft colours in this collection compliment them! For the second layout I've chosen a completely different colour scheme, but love the way this one turned out too! Be sure to head over to the Scrap Shotz Blog to see closeups and details on both layouts, and here's a look at exactly what is in the kit in this Unboxing Video! Canvas Corp Brands - Christmas Blog Hop! Hello friends! I am so excited to be participating in the Canvas Corp Brands Christmas Blog Hop today!! If you aren't familiar with Canvas Corp Brands, this wonderful company owns Canvas Corp, Tattered Angels and 7gypsies - three amazing companies themselves with beautiful, well made and trending products. There is such an awesome assortment of goodies in the CCB Shop you'll have no problem choosing just the right products for your own projects! Today, I'm sharing a lovely Christmas Apron, and I can't wait to show you. 🎄 I started off by using one of the pre-sewn Canvas Corp canvas aprons. They are a great sturdy material and perfect to customize for any holiday or some special person on your Christmas Gift List! I gathered a piece of the pretty blue ticking fringe and sewed it along the top of the apron. I grabbed a pre-sewn canvas flower and sprayed it with Rose Gold Glimmer Mist and then added a cute reindeer button. I attached it to the apron with a safety pin so I could remove it if I needed to. The Tattered Angels High Impact Paints were perfect to paint in the cute reindeer from an iron on transfer I found at Michaels. It looks so vintage and they remind me of the transfers I used to paint on as a kid! Karla Yungwirth You are here! Thanks so much for stopping by! I can't wait to wear my new apron to do some Christmas baking and crafting! Be sure to head over to Karen's blog next to see her fabulous festive project and have a fun and crafty weekend! 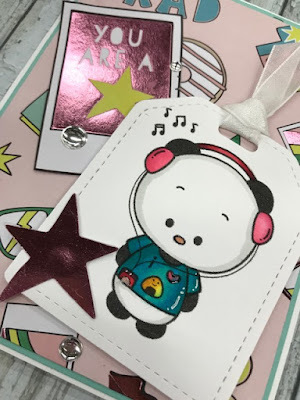 Kitty Bee Designs #132 - All Wrapped Up! Hi Friends! I hope you've been having a lovely week so far! I've had lots of fun creating projects lately and here's one more for you! It's time for the midweek inspiration for Challenge #132 over at the Kitty Bee Designs Challenge Blog - Aloha Friday! For this challenge I decided to create a cute Christmas card using the adorable Snowman and Friends Digital Stamp from Kinda Cute by Patricia. He looks so happy surrounded by his little animal friends! I coloured the image with an assortment of Copics, Prismacolor and Hobby Colour Markers to match the Heartfelt Creations Paper Pad I've been using lately! I just love the pinks and teals for a little change up to the regular holiday colour scheme. Gerda Steiner Designs - November Makes! Hello! 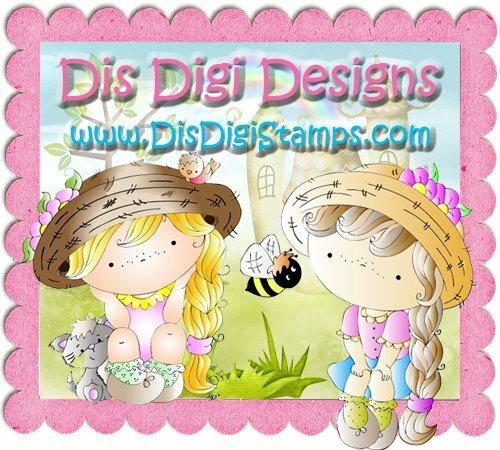 I've been having so much fun creating with Gerda Steiner Designs awesome digital stamps! Here are all the projects I've shared over on the GSD Blog this month - just click on the links above each photo to go directly to the blog posts and see all the details and closeups for each project. Thanks so much for stopping by today! I hope you are having an awesome November, and if you are working on some Christmas Cards of your own - have fun!! #thedailymarker30day Colouring Challenge Days 13-24! Hey there friends, here's a look at Days 13-24 of my creations for the #thedailymarker30day colouring challenge happening on Instagram. I've been having a lot of fun colouring each day and I feel like I've definitely made some improvements just focusing on colouring in images, and I got a start on my Christmas Cards. I even ordered myself a small set of Zig Clean Color Real Brush Markers and I LOVE them! Here's a peek at what I've been working on, but be sure to head over to my Instagram Feed to check out the details on each one. Thanks so much for stopping by! If you missed the first 12 days, be sure to check them out HERE. Have an awesome week my friends! Kitty Bee Designs - iPod Panda Card! Hello friends! I hope you've been having a wonderful week!! I'm over on the Kitty Bee Designs blog today sharing this adorable iPod Panda digi stamp from Kitty Bee Designs. This card would be perfect for a birthday, congrats or simply a friendly hello! And, I think we all could use more of those!! I coloured this cutie up with Prismacolor Markers, which are alcohol based and cut him out with a stitched tag die. I used papers and the star diecut from the SCT Sampler Pack, which coordinated perfectly, and added a few shiny clear enamel dots. Thanks so much for stopping by! Be sure to check out all the adorable stamps at the Kitty Bee Designs Shop, and enjoy your week! Southern Ridge Trading Company - Alcohol Lift Christmas Card! Hello! I hope you had a great weekend! I got to go to a scrapbook crop with some friends on Saturday, and then Sunday we took the kids to see the new Grinch movie, which was so cute! All in all it was a great weekend! Today, I'm over on the Southern Ridge Trading Company Blog sharing a masculine Christmas card using the Alcohol Lift Technique and the SRTC Multi Gear Stencil (medium size) and Mini Wood Gears. I had fun with this technique and definitely want to play around with it more! Thanks so much for stopping by today! Be sure to head over to the Southern Ridge Trading Company Blog to see details and closeups on this card, and have a very happy and crafty week! #thedailymarker30day Colouring Challenge Day 1-12! Hello friends! If you haven't heard there is an amazing challenge going on this month on Instagram - #thedailymarker30day Colouring Challenge! Basically you are simply colouring one image each day - anyway you like. You can create something with that image or simply share it. It's a great way to get better at colouring, maybe learn a new technique, and take a little time for yourself to relax and do something you love. Here's a look at the first 12 days I'm sharing on my Instagram Feed. You can check out the amazing projects by Kathy Racoosin who came up with this challenge HERE. Thanks so much for stopping by! Remember to follow me on my Instagram Feed to get the first look at the fun projects I'm posting for this challenge. Have an awesome week friends! 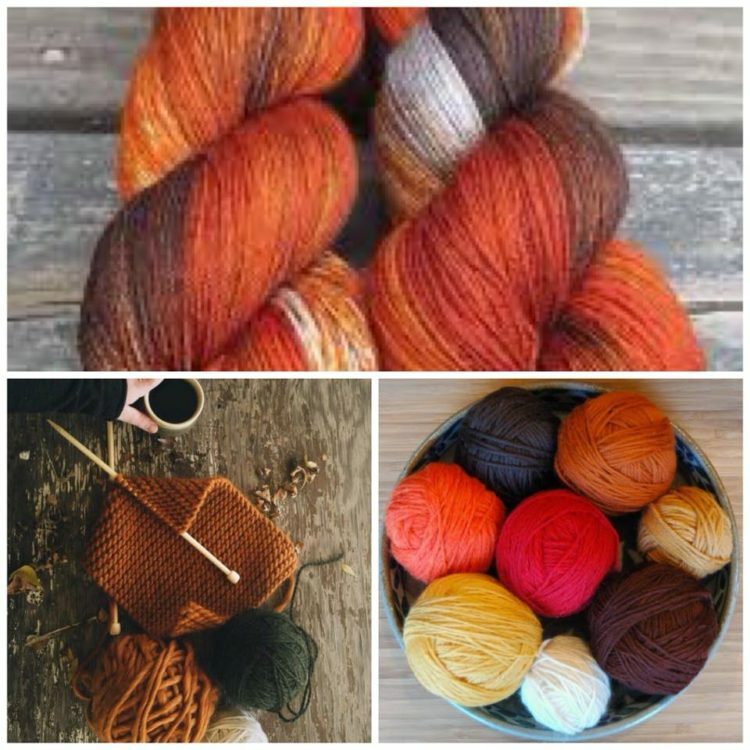 Canvas Corp Brands November Yarn Challenge! Hello friends! I don't know about you, but here in Alberta Canada the weather is getting chilly and I'm bundling up when I take the kids to school! Looking at our hats and scarves has got my ideas flowing and this month's Yarn Challenge over on the Canvas Corp Brands Blog is great timing 😉 There are so many fun ways to use yarn, and I'm sharing how to use it in your cardmaking to create a set of fall cards. You can check out the full tutorial over on the Canvas Corp Blog HERE and see closeups and details. 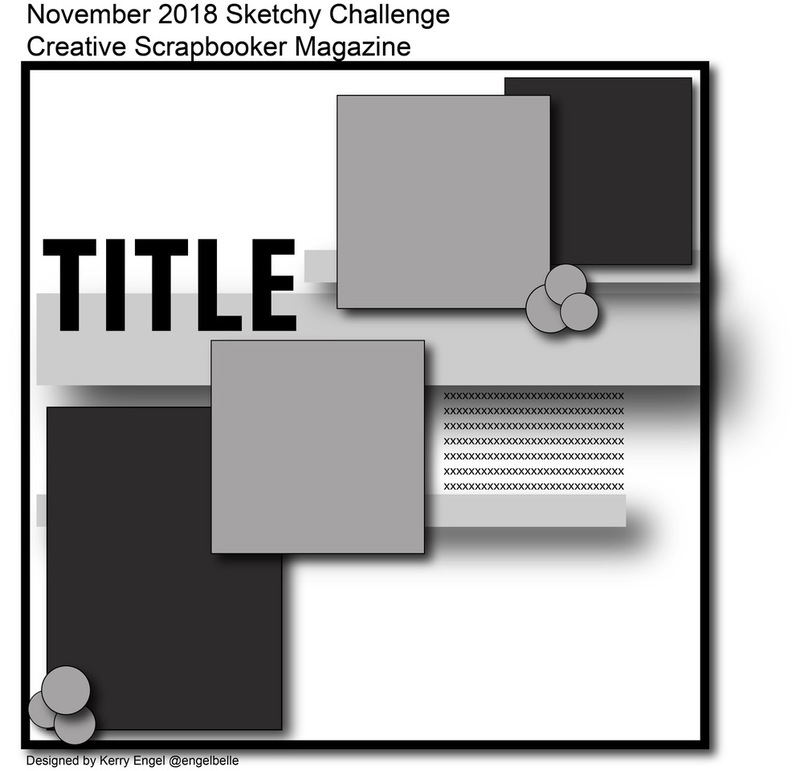 I'd love to see what you come up with for this challenge! Check out the details on how to enter for a fabulous prize as well as see what our other Design Team Members have come up with HERE. Thanks so much for stopping by! Don't forget to check out the tutorial for these cards and a supply list on the Canvas Corp Blog HERE. Have an awesome week friends, and stay cozy! 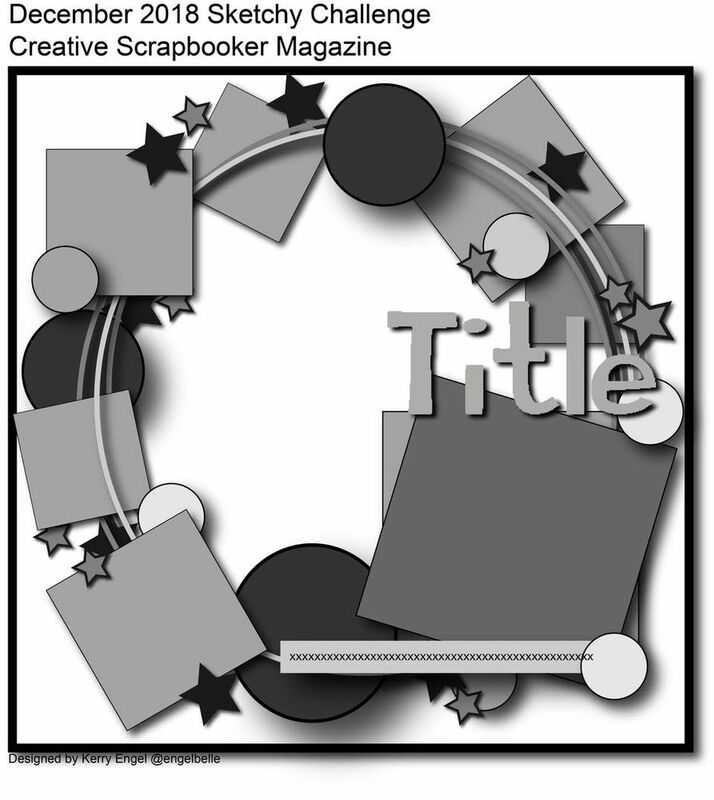 Emerald Creek Craft Supplies - Thankful Layout & Video! Hello! I hope you all had a wonderful weekend! Today I'm sharing a Thanksgiving layout over on the Emerald Creek Blog for this month's challenge - Thankfulness! I am definitely thankful for my amazing family, so it was great to use photos for this from our Canadian Thanksgiving dinner last month. Thanks so much for stopping by today! Be sure to head over to the Emerald Creek Blog to see closeups and details and find out how to enter your own project for a chance to win!! Have a wonderful week friends!